Android 4.1, or Jelly Bean, has begun rolling out to devices other than the Google Nexus tablet. 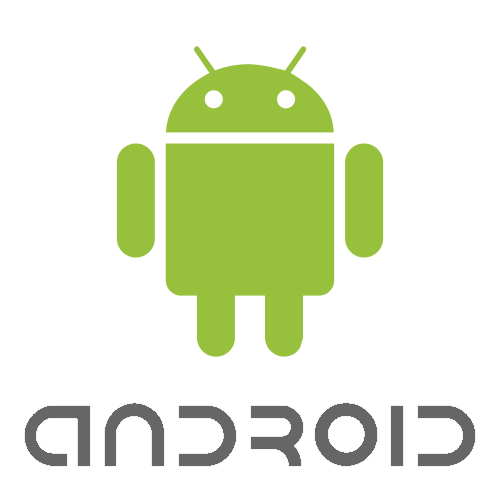 However, as of Wednesday only 0.8% of Android devices have the new operating system. In fact many devices seem to be running an outdated version of Android as only 15.9% are running the previous version, Ice Cream Sandwich. That will change though with the Samsung Ice Cream Sandwich update. Samsung has announced that it is rolling out Android 4.0 to its Galaxy tablets. Those that will receive the Samsung Ice Cream Sandwich update will include owners of the Galaxy Tab 10.1, 8.9, and 7.7. According to the company the update can be downloaded over the air, or the tablet can be connected to a PC and the software delivered through its Kies technology. While there is still no timeline for Jelly Bean to be brought to Galaxy devices, the Samsung Ice Cream Sandwich update will provide users with plenty of nice features such as resizable widgets, improved text input and spell-checking, better control over network data, and enhanced Camera and Gallery apps. Hopefully Google can start giving companies more of a heads up when new operating system updates are released. 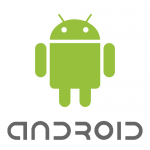 This way it is available more quickly and helps create a much lower disparity between Android users that are most up-to-date and those that are using outdated software.